We learn to diagnose broken bikes, then fix them like new. We also learn to assemble new bikes from scratch and maintain them. 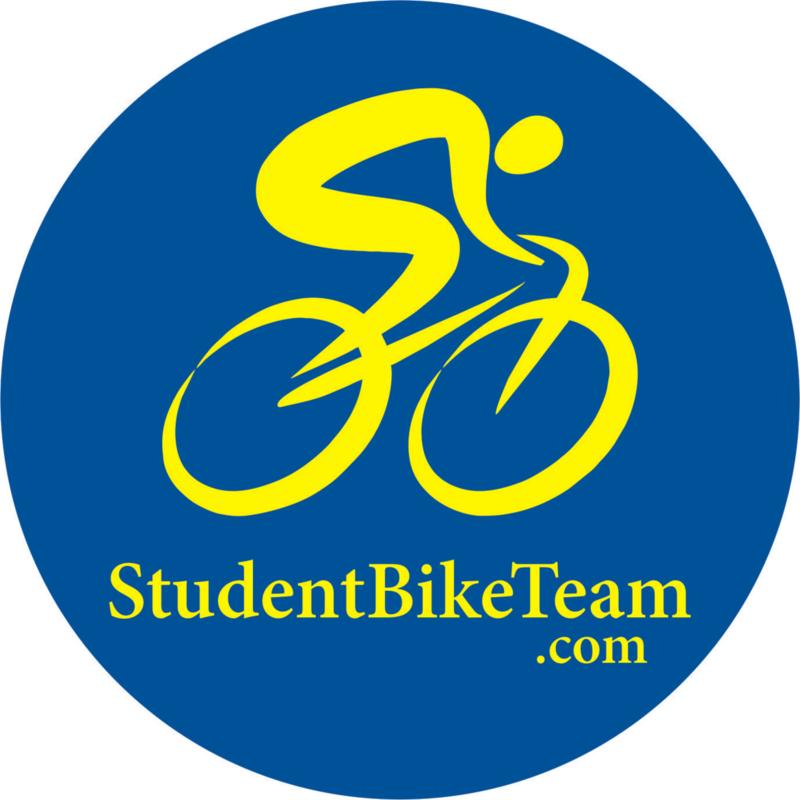 We earn certificates for each skill level attained, useful for hiring on at bike shops. We work on our own bikes, those of friends, and those of anyone in need.